A Beautiful Starbucks in Copenhagen. If you are looking for this store, I have heard that it is inside the “Field’s shopping mall,” which is on the outskirts of the city. 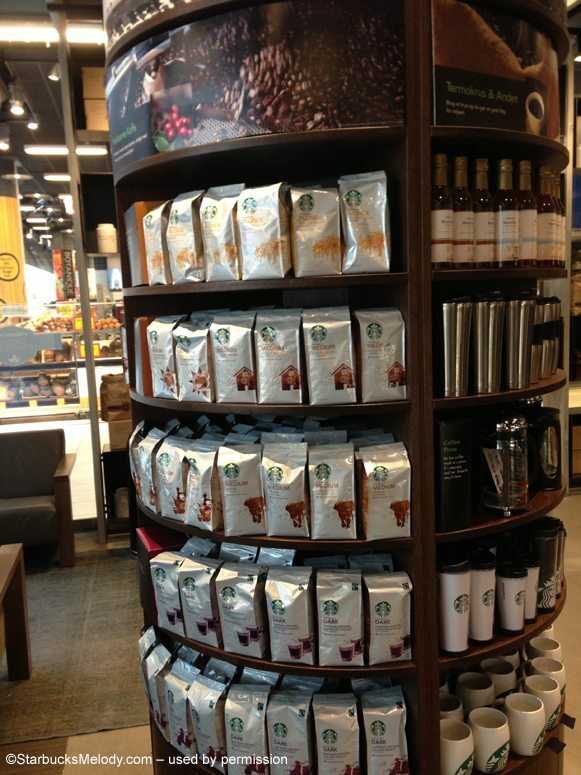 I like the circular merchandise wall! 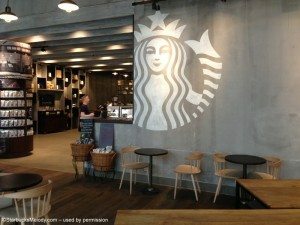 And I have seen stores with exceedingly large Starbucks Siren wrapping around the ninety degree angle of a wall, and I think it’s nice touch. 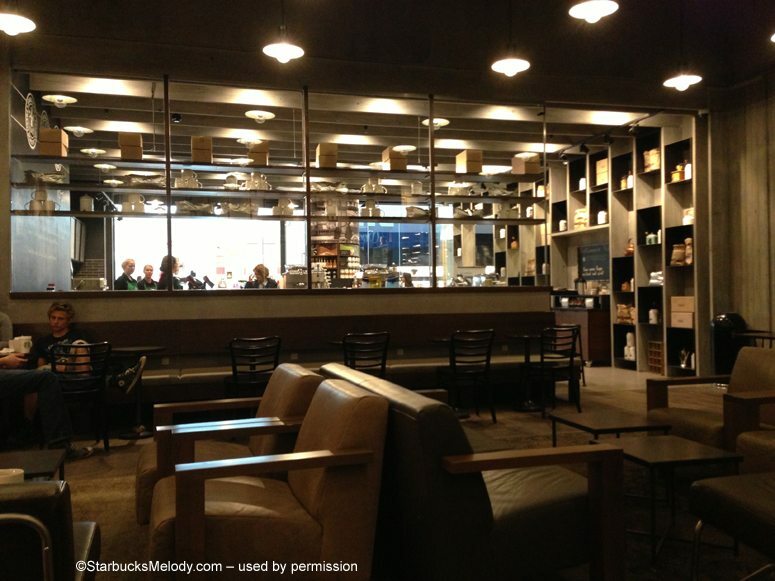 The Fifth and Columbia Starbucks in Seattle also has a Siren wrapping around a wall. Hope you enjoy the photos too! 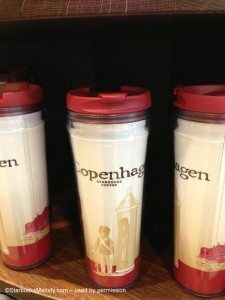 Do you want an old Starbucks logo reusable cold cup? The Trip to Canada (A Maple Macchiato Story). Time to visit Starbucks in Switzerland: Centralbahnplatz in Canton Basel. Woow! I think it’s time for me to get to Denmark! 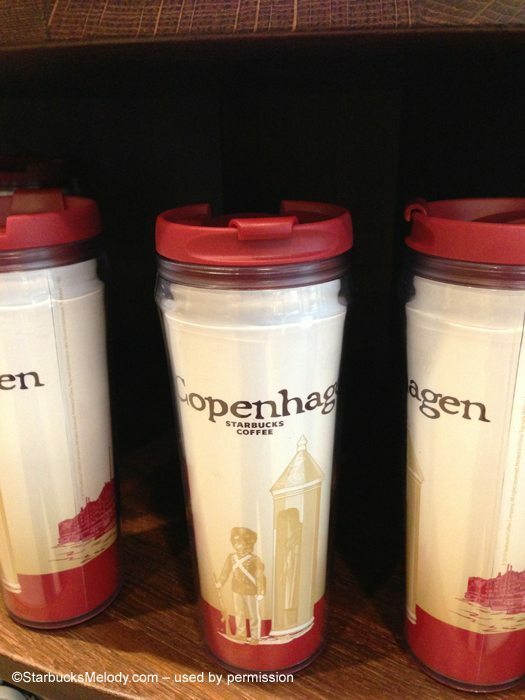 Copenhagen has potential for many more stores! This one is a real beauty! @Sebastian – I got the impression this is only the 2nd Starbucks ever in Denmark, and the first one was the airport store! Yeah I agree – what a beauty! I really appreciate the little to go cups WITH lids that they have for espresso. It’s a beautiful store. This really is a beautiful store. Love the Siren wall especially. Again, another beautiful international store! I too like Denise R love the Siren Wall. Really makes an impression as you walk in or sit by that wall. BTW Melody you wrote a post yesterday about a coffee tasting and when I tried to comment the post was gone! @Denise and Purple1 – We all have good taste in admiring that wall. @Purple1 – That article was only up about 15 minutes before I depublished it! I wondered if anyone saw it. I wrote a long article about Burundi Ngozi and Kona Parry Estate, and then unpublished it: The article itself was too long. And then I realized that I would be attending a second Burundi tasting (tonight) and wanted to combine my thoughts from that into the article. And I heard some gossip that the Kona is actually NOT going to be offered – All of that was enough that I pulled the article. So fun to see pictures from my own store ! 🙂 Been following your blog for a couple of years now and I really enjoy reading about news the brand and also to be inspired for Coffee tastings and seminars as well. 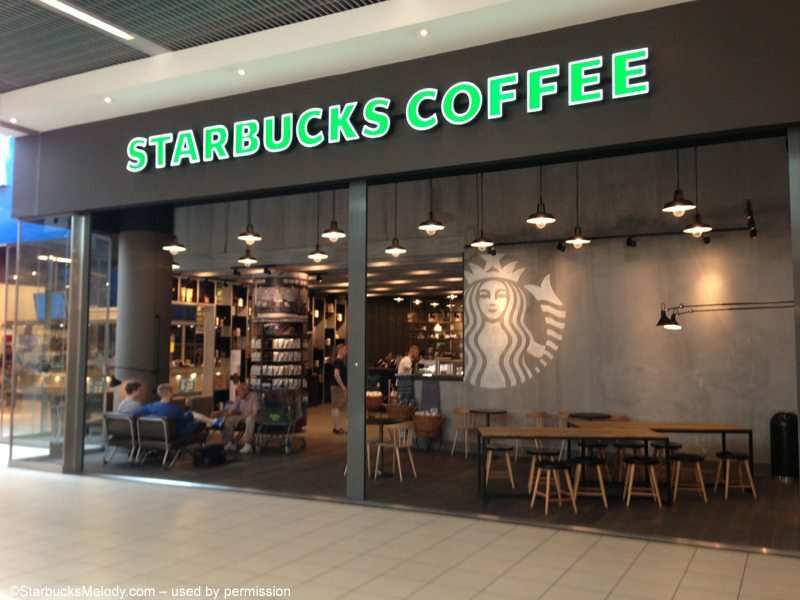 and a bit of news 🙂 there are currently 4 Starbucks in Denmark (3 in Copenhagen Airport + this one in Fields), However a fifth will be opening i Aarhus, Jutland in August 🙂 Starbucks is rapidly moving in on the Danish market and there are many that appreciates it! Looking forward to hear more from you! Melissa – What a great comment! Thank you for dropping by and I am glad you like my little blog. 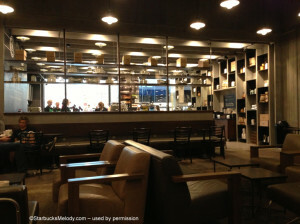 Hey, if you want to send me photos of the new Starbucks in Aarus, Jutland, to feature on this site, that would be awesome! Nice store, Nice people, especially Gitte, very friendly, very helpfull! 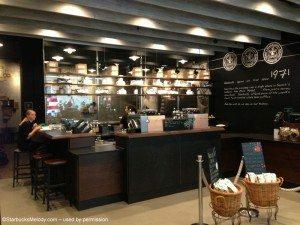 Can a Starbucks ecard bought in US dollars be used in Copenhagen? What is the exchange rate?